Warper electromagnetic clutches apply to the textile industry. 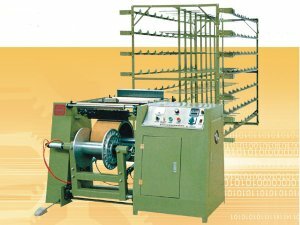 Thanks to them, those threads inserted in the warper keep the required tension in the production of fabrics avoiding any incident. Warper electromagnetic clutches apply to the textile industry.